Look Incredible July Deluxe Beauty Box | Gemma Etc. 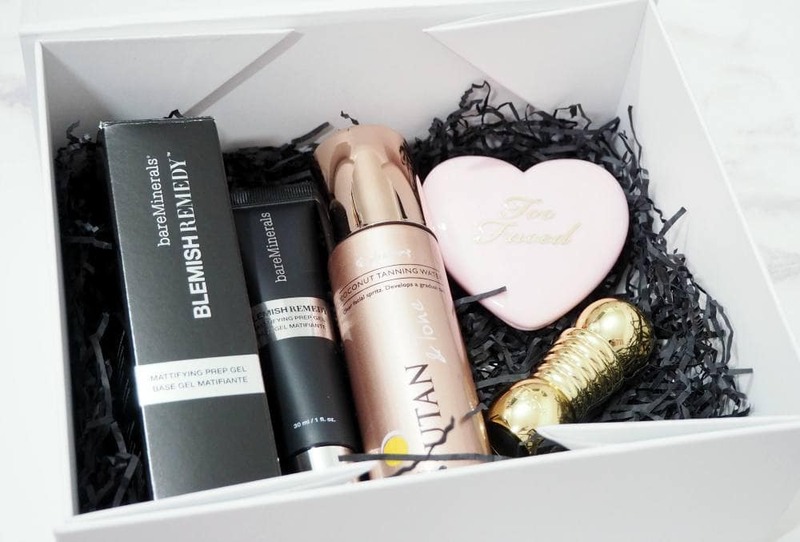 For the month of July, most of the beauty box brands are doing a summer theme to the boxes and Look Incredible are no different with their Look Incredible July Deluxe Beauty Box which is yet again a corker of a box. If you want to find out more about how Look Incredible works, I went into detail here but in a nutshell there are two boxes to choose from each month; the Standard Box and the Deluxe Box. I have the Look Incredible July Deluxe Beauty Box to show you today, and the contents are incredible especially as it’s only £35 per month. When I opened the box for the very first time, my eyes immediately fixated on the Too Faced ‘Funfetti’ Love Flush Blush which is worth £30 alone. 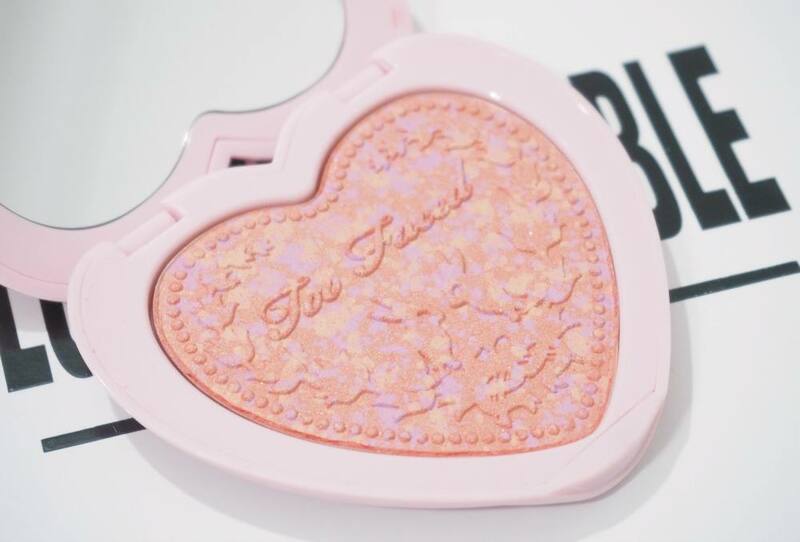 I love, love, love the Too Faced Love Flush Blush formula and I already own the limited edition palette they launched, and have been praying that Too Faced would launch more shades within their Love Flush range. They launched the Funfetti shade as a special, exclusive shade for HSN (which is a US-based shopping channel) so I was gutted that I’d never be able to get it so I was extremely excited to see the shade in this month’s box as it’s such a stunning shade with a medium pink base, with lilac and peach specks. It really is a gorgeous shade and I can’t believe Look Incredible have treated us to more Too Faced in their boxes, as they’re one of my top makeup brands. Next up we have a product from Dior – yes really. It’s the Dior Diorific Mat 504 Magique worth £29.50. How pretty is the packaging for this lipstick?! It’s so weighty and luxurious, and is definitely the prettiest lipstick within my collection. This is actually a limited edition bright coral shade which you can still purchase from Harrods, and is described as an easy-wearing matte lipstick, whose secret lies in its unique use of an exceptionally soft and velvety micronized silicon powder. The “powdery” silicon smoothes colour with no streaking while striking a subtle balance between hold and comfort. 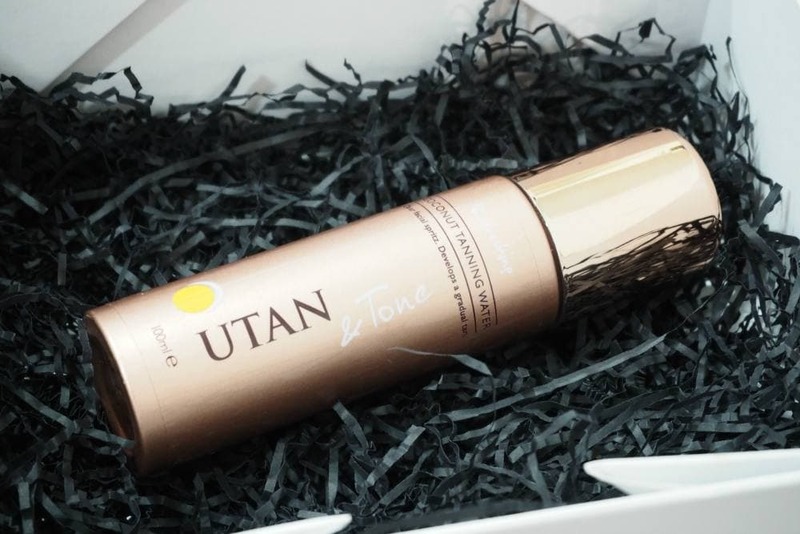 There is only one item in the box which I won’t use as I don’t use fake tan but I know many do, so I imagine most will be very happy to see the UTan & Tone Coconut Tanning Water worth £17.99. It’s infused with real coconut extracts and vitamins and is a lightweight mist which develops into a tan over 4-6 hours, and can be used until your desired colour has been achieved. It can be used under or over makeup and it does sound very intriguing and unique, and the packaging is really lovely too. 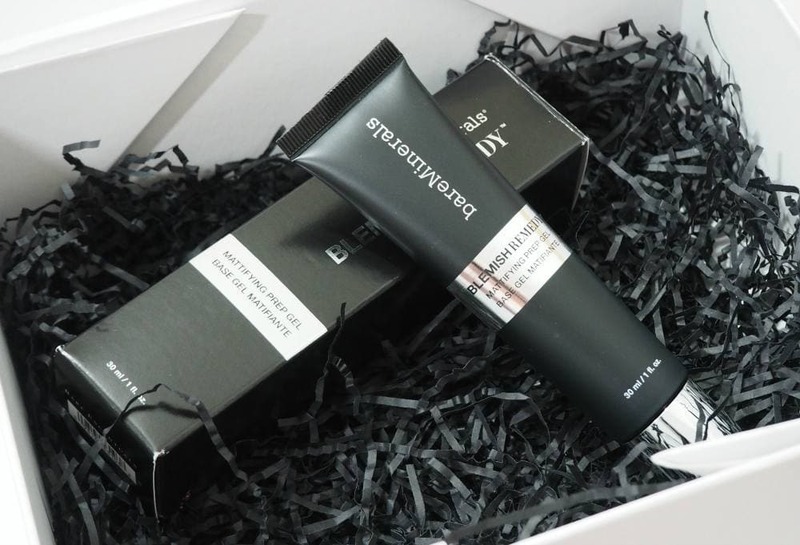 The last item in the Look Incredible July Deluxe Beauty Box is the BareMinerals Blemish Remedy Prep Gel worth £22. A lightweight gel which glides effortlessly onto the skin and immediately dries down to a matte finish to prep the skin for makeup application. It’s formulated with Aspen Bark, Tea Tree Oil and Peptide Complex to help promote clearer, healthier looking skin. I don’t have oily skin, but my skin can look a little too shiny sometimes if I use very rich moisturisers so I’d like to try and mix this with an hydrating primer to see if it’ll help combat some of the excess shine.